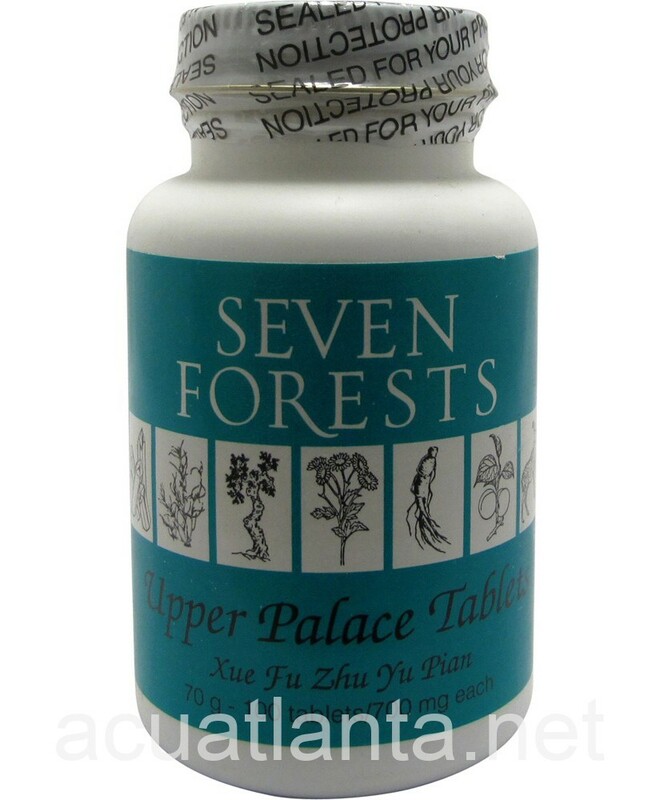 Upper Palace Tablets, also known as Xue Fu Zhu Yu Pian, regulates circulation of qi in the chest, vitalizes blood, and relieves pain. 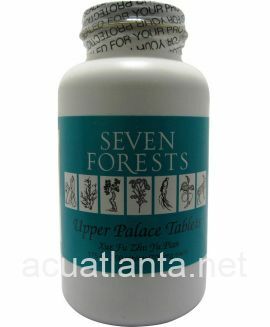 Upper Palace Tablets is recommended for those with headache. 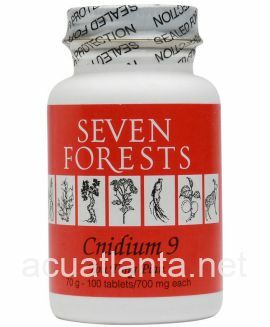 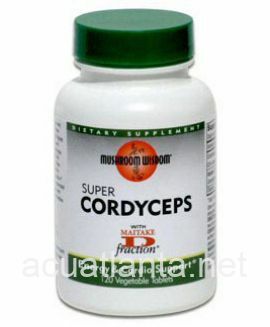 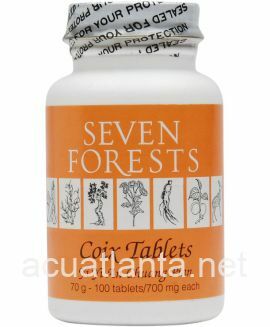 Upper Palace Tablets by Seven Forests is a Chinese herbal formula for bi syndrome. 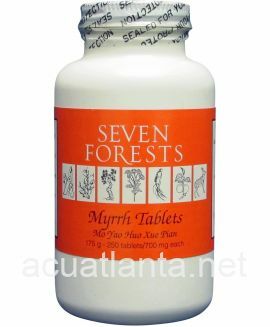 Upper Palace Tablets product is available only from licensed healthcare professionals. 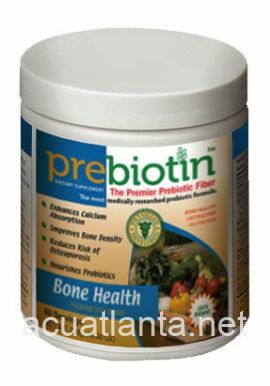 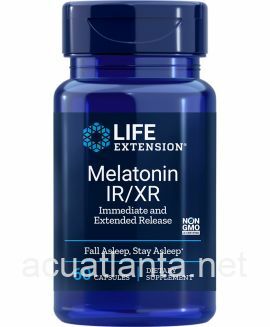 Buy Upper Palace Tablets Online here at AcuAtlanta.net or our clinic. 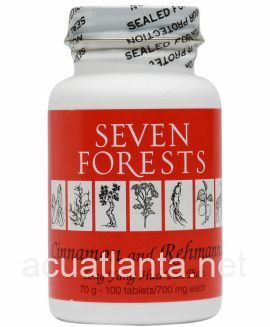 I recently went through a bad bout of Shingles on the T4 dermatome and experienced severe blood stasis and intense pain in the affected area. 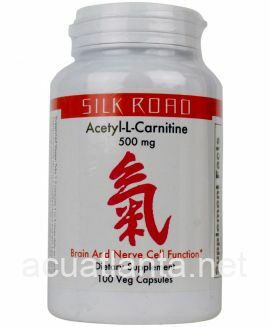 The Upper Palace Tablets noticeably and markedly improved the blood circulation in the chest area and helped significantly. 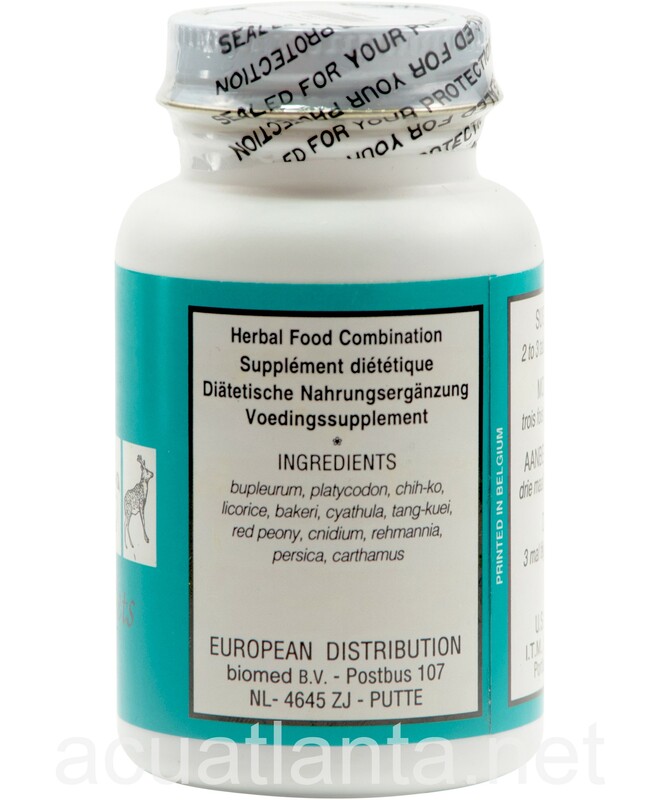 I am continuing to take this product post-shingles to improve the circulation in the chest area and accelerate healing of tissue. 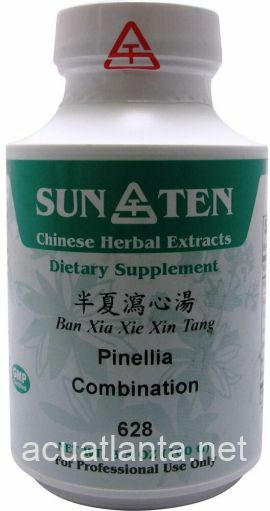 Customer who purchased Upper Palace Tablets 100 tablets online also bought the following products which may be of interest to you.